Ammannet, the Arab world’s first Internet radio, reported this week that Jordanian authorities have lowered the bar a notch with the 2 year imprisonment of a college student Imad Al-Ash over an IM (Instant Message) sent in the privacy of his home to a friend using an Instant Messenger application. 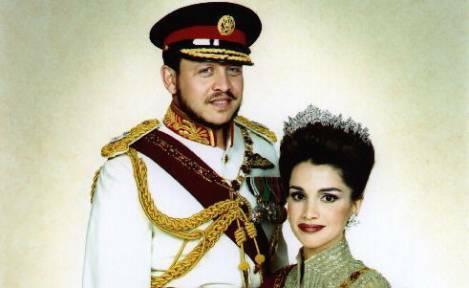 The instant message by Al-Ash allegedly contained words that “insulted the supreme entities” (translated from Arabic) known to others as His Majesty King Abdullah of Jordan. Amongst the charges were also allegations of participation in public online forums expressing ‘controversial religious opinions’, none of which the court had substantial proof of, as expressed by his attorney. In what seems to be a trend, Jordan also issued a law that forces Internet Cafe owners to install surveillance cameras and software in their shops to monitor customer usage for the government you can read more about here. As the Middle East begins to witness some interesting initiatives to change the perception the west has of it’s inhabitants and governing bodies, the latest of which being Queen Rania of Jordan’s Social Media campaign using twitter and twitvid to promote her country, reality appears as if Jordanian Royalty have nothing but twitvids and oppression to serve their nationals and visitors instead. Read next: You haven't heard about Amplify yet, have you?